It was laid back, good relaxed staff, in a friendly environment. The place was relatively clean, the breeding seemed to be in good condition, there was satellite TV, and the bathroom, though oddly configured, was clean and worked. Overall, for the price, I'm very happy. Not bad at all. The room given was not as what advertised in Agoda! We Had no choice, had no free cancellation on this booking,otherwise I would have done that,rooms are too small,staff is not friendly not trained,THE HOTEL MANAGEMENT IS RESPONSIBLE FOR THIS. I will not recommend to anyone. its a budget hotel and definitely not 3* star. 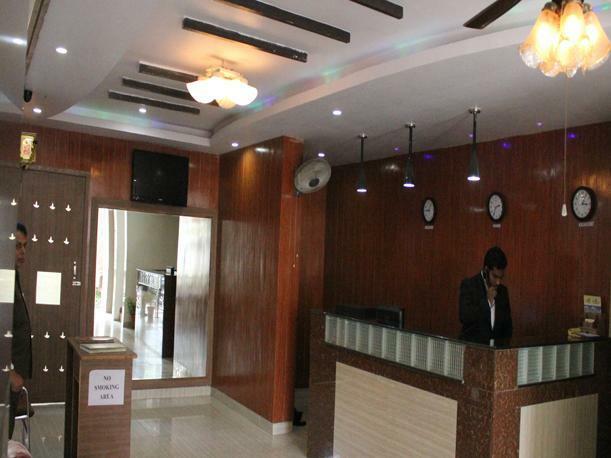 I'd recommend this hotel to anyone wanting a very affordable stay in Hyderabad. It's located in a back-alley, so no dazzling scenery, but inside it's clean and comfortable; just right for someone looking for a very cheap but decent hotel. And by low-budget Indian hotel standards, the staff were pleasant and helpful. 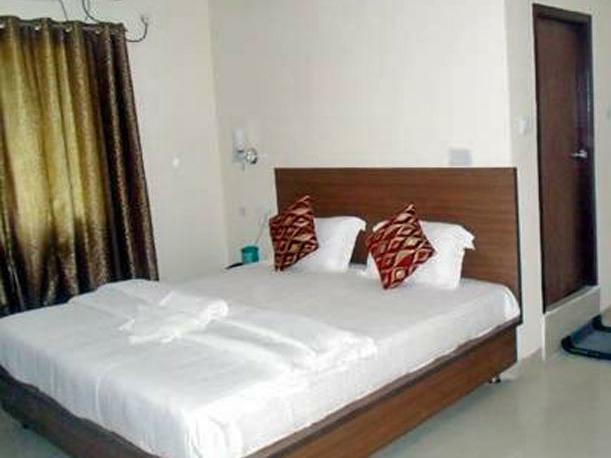 The bed is not as depicted in the pictures - the blankets, pillows and bedsheet looked awful. Not in a good location either.It was a good value for money for one night. not very pleasant stay though. location is exactly at abids big bazar. ( got me confusing the first time, just mention big bazaar,abids to auto/cab). location is great. food at hotel is good, and u have places to eat at walking distance. staff is Courteous ( i used capital C ) rooms are exactly like shown in the pics. not small rooms. cons - view not so good from the window.